Our Unique conducted vineyard tours are relaxed and friendly. Find out about our 16th Century Grade 2* Listed Barn. 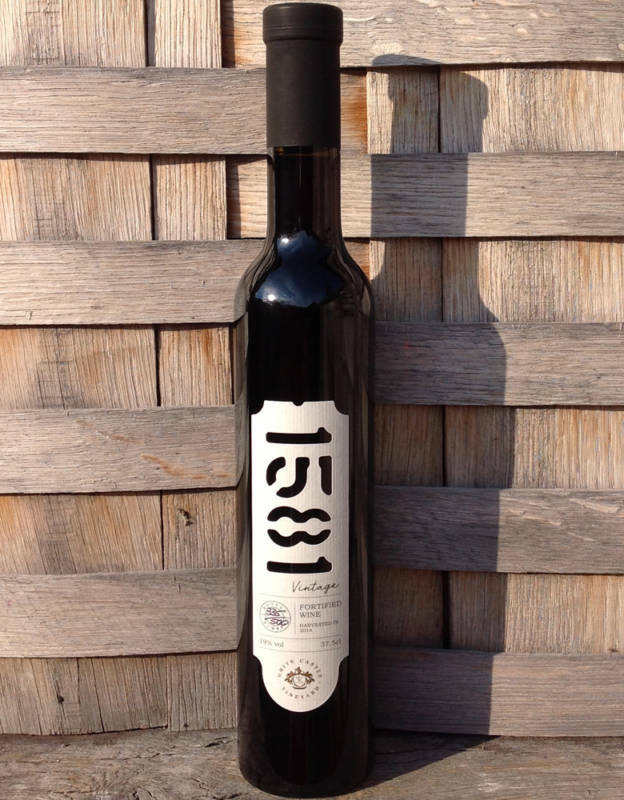 We have the most amazing Gift for any wine lover. 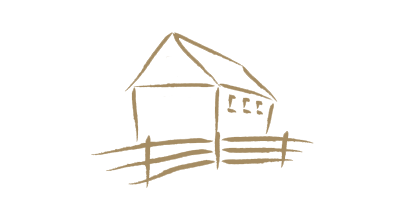 Browse our collection of quality award winning Welsh wines. 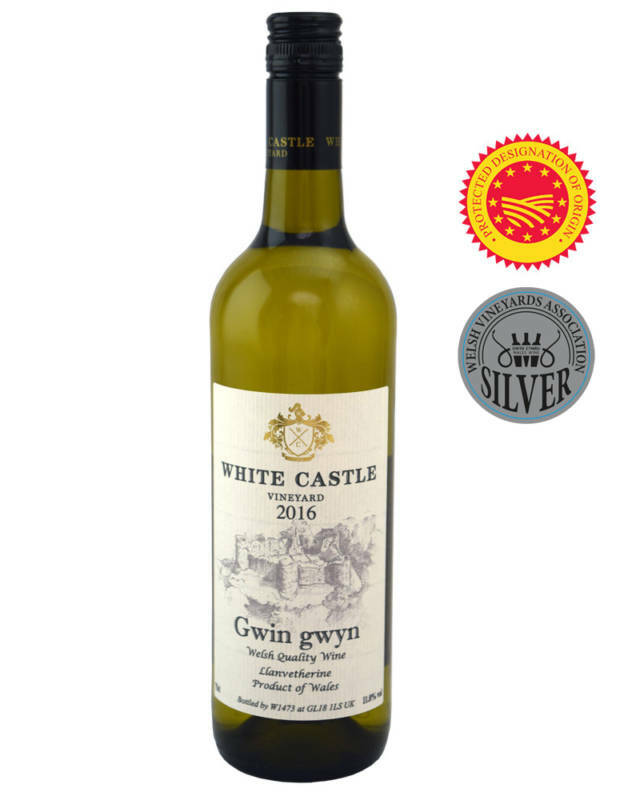 We have our Award Winning Quality Welsh Wine available for purchase from the Cellar Door. 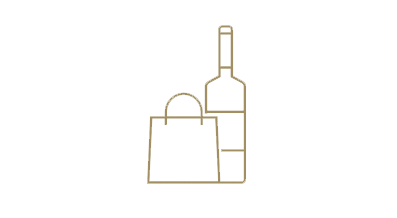 Cellar door open Friday, Saturday, Sunday & Bank holidays 10-5pm for wine tasting, wine purchases and Gifts. Our Welsh cheese platter lunches are available by prior arrangement. We offer a conducted vineyard tour followed by wine tasting @ 3pm Friday – Sunday & Bank holidays. We can open Monday – Thursday by prior arrangement. One of the most ancient and noble of all grape varieties. 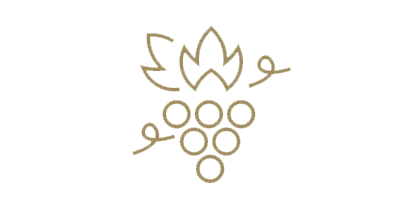 It is the classic grape for red Burgundy but is also an important element of sparkling wines. 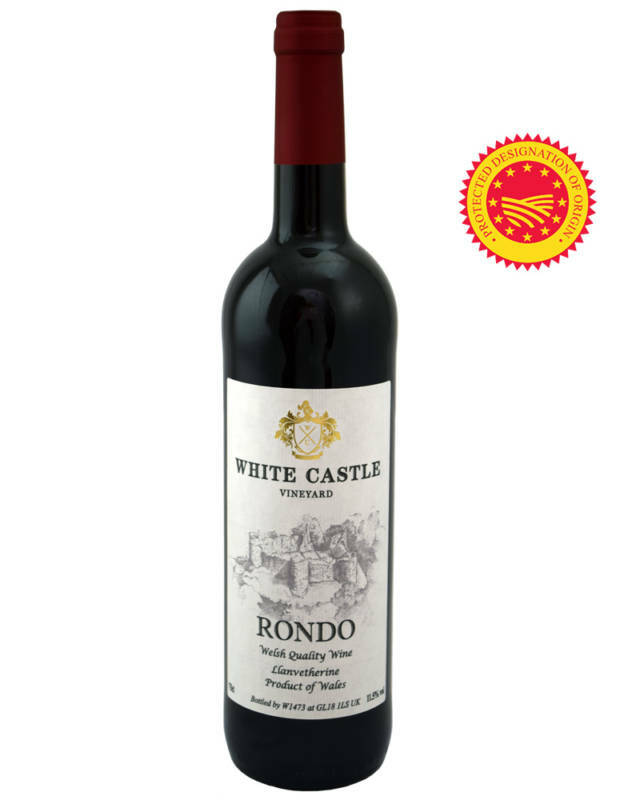 One of the new generation varieties bred for quality it will produce a medium bodied wine with excellent fruit and tanning balance. 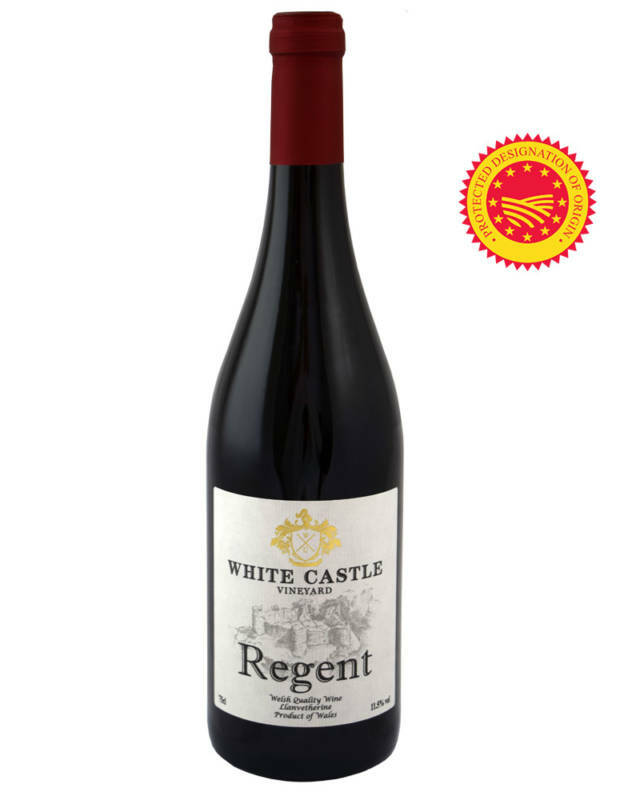 Produces wines with very good colour and style and overtones of classic red varieties. 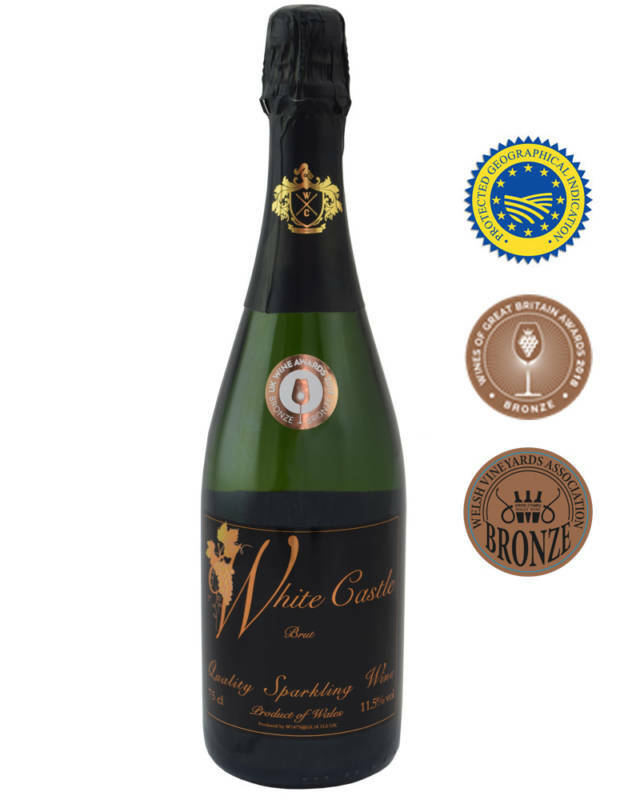 Is well suited to oak aging and used for still or sparkling wines. 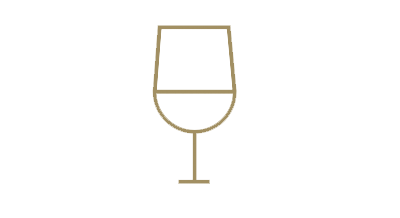 Single varietal wines offer crisp acidity, with quite neutral flavours. A small berried and intensely aromatic variety. White Castle Vineyards Cellar Door is home to an array of quality award winning Welsh wines and it offers spectacular views of the vineyard from the terrace. Visitors can also relax seated inside and enjoy a glass of wine along with our renowned Welsh cheese platters.